A4 Marsch Aus "Der Nußknacker"
B2 Ouvertüre "Dichter Und Bauern"
B3 Ein Mädchen Oder Weibchen, Arie Des Papageno Aus "Die Zauberflöte"
If you can see through the cheese and appreciate the humor you'll love this record. Awesome piece of hits in the style of Moog Pop Corn. in Europe where it is fairly common to find. But here In the US you never see it. around. Ever! I have a copy but I bought it from a guy in france on ebay. 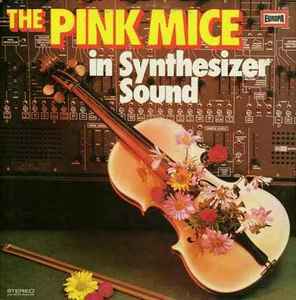 played on this LP were in The Petards or some other Krautrock group of that time. Really awful - I love it!